Atelier Christine | Artisan baker. Custom handcrafted sweets + savory eats. Stylist. Blogger. Food maker. Armenian + Middle Eastern Mediterranean recipes. I believe that the element of beauty is in the details and that inspiration is everywhere you look. I believe in creating total environments by making the ordinary extraordinary. Entertaining in style: How to host a standing dinner party. 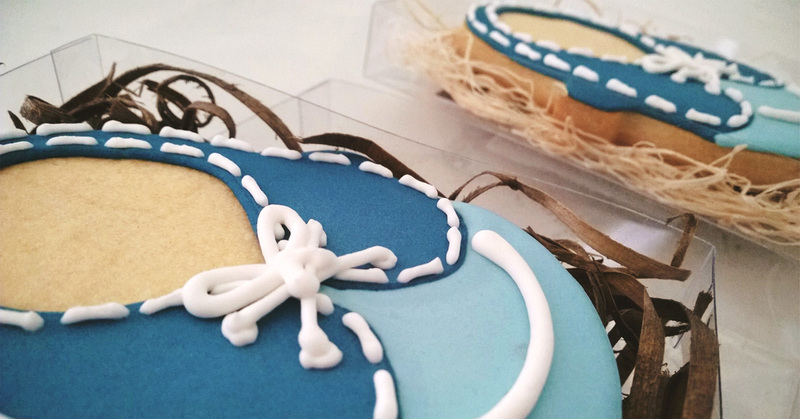 le Shoppe: Baby shoe decorated sugar cookies for a boy baby shower. Habitat: Living spaces in shades of caramel + mint. le Shoppe: Pink + black corset sugar cookies for a bachelorette party. Sicilian wedding editorial: Signe Vilstrup for Vanity Fair Italy. Ocean scenic trails: Hiking the Palos Verdes peninsula. DIY yard remodel project ideas: Outdoor entertaining + relaxing spaces.